Have a question on Street 750? Street 750 is available in 7 different colors - Vivid Black, Bonneville Salt Pearl, Bonneville Salt Pearl Deluxe, Vivid Black Deluxe, Wicked Red, Wicked Red Deluxe and Black Denim. Watch latest video reviews of Harley-Davidson Street 750 to know about its performance, mileage, styling and more. 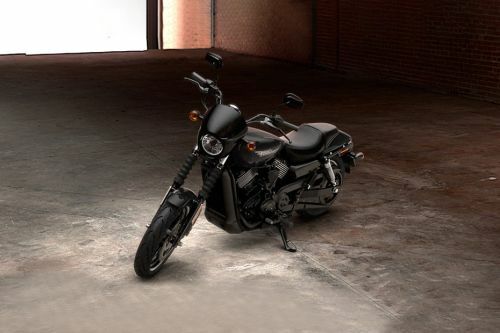 What are the Safety Features Available in Harley-Davidson Street 750? Is Harley-Davidson Street 750 available in Electric?